For the past few weeks, I’ve been trying out several of these hard-working moisturisers. 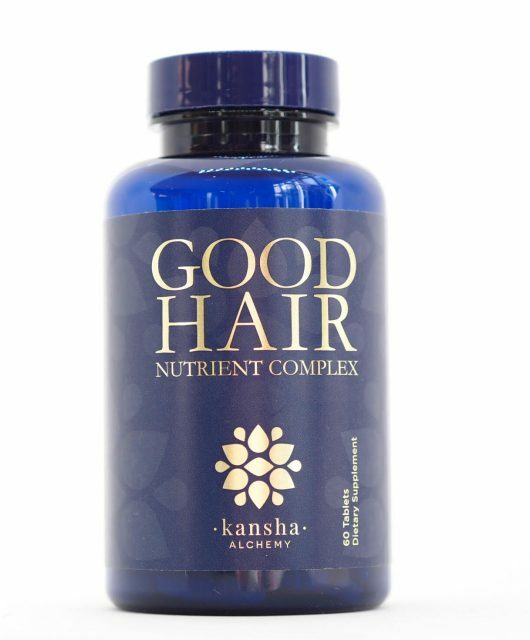 The back-story is so interesting and I love a brand with proper roots and purpose. I know there are lots of jobs that are tough on the hands, but rancher probably wouldn’t spring to immediately to my mind. But, Bill O’Keeffe, as a diagnosed diabetic and rancher in an arid region on the Californian border, had severe problems with chronically dry skin. Ranching is rigorous, intensively physical work and of course, it’s outdoors. Of course, he tried plenty of products to help but nothing worked effectively enough to reduce the pain and cracking. As a pharmacist, his daughter, Tara, spent hours developing formulas in her own kitchen to try and bring relief to the driest skin types – something that would soothe, protect and draw moisture into the dry skin while increasing the moisture content. That was twenty years ago – it took Tara several years to perfect a formula that worked well enough to give relief – properly, affordably and practically. 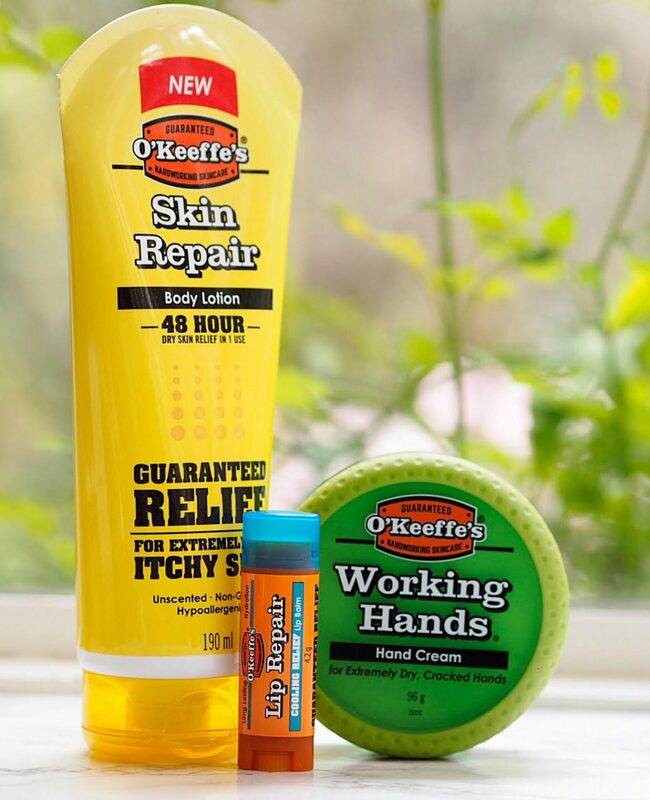 O’Keeffe’s Working Hands works on skin barriers damaged by water loss – the signs are usually dry, sore and itchy skin. 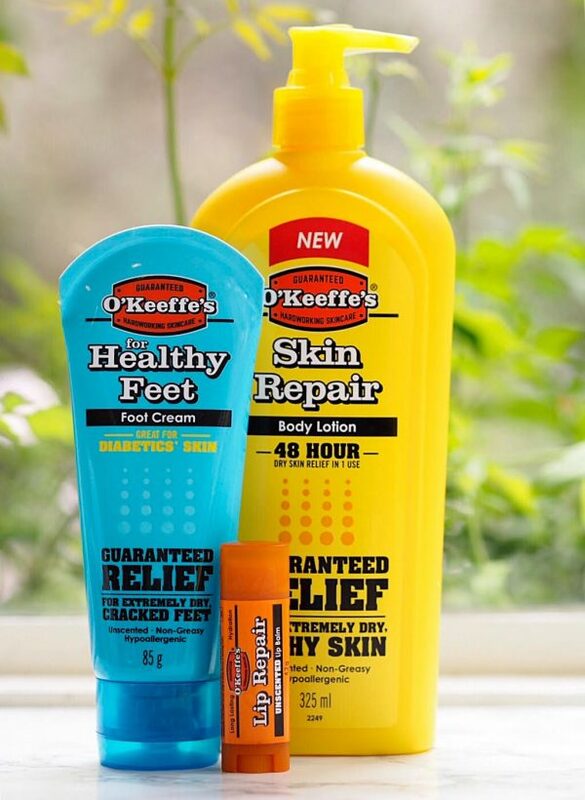 Using whichever of the O’Keeffe’s product that suits your needs best, be it hands, body or feet, protects the skin from further water loss but at the same time draws moisture to the skin. A protective barrier then seals in that moisture and reduces evaporation rates so your skin stays supple and hydrated for far longer. There’s no fancy sell on the O’Keeffe’s range – it’s made of workaday products that problem solve with no fuss. With no scent and a non-greasy formula, it’s a unisex range made for skin that works hard. When I think of friends who complain of dry hands, they either work in health care where hand washing and anti-bac gels happen many times in one day or they’re keen gardeners or sports people. But there are so many jobs that take their toll on skin, from chefs and mechanics to swimming instructors to cabin crew. Hands were the beginning of the story, but they’re not the end. Subsequently, Bob and Tara’s cream has become the brand, O’Keeffe’s, based in Cincinnati. 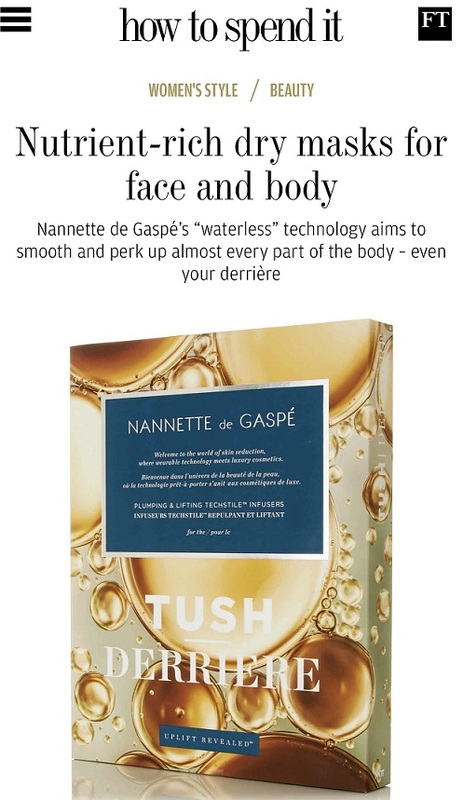 The product range has expanded to feet, lips and skin but the product remit remains the same – to provide relief to dry skin. I’ve been using the hand cream for a week or so although I don’t have such hard-working hands that they’re cracked – but there’s nothing not to like here. 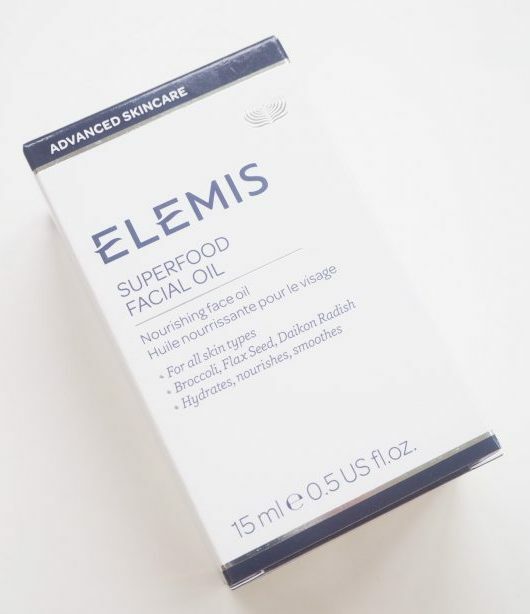 It feels instantly protective, as does the lip balm I might add, which makes it perfect for cold weather walks, and you will notice the difference straight away. Over the course of a few days you’ll see the repair to cracks happening and it’s exactly the same with the foot cream. I should note that you mustn’t over-apply – it’s not for slathering, it’s for working in and you only need a small amount for that. As well as instant relief, your skin is protected against dryness for 48 hours, while helping to prevent further flare ups. My feet are always in far more of a state at the end of summer than at the beginning, and this year is no different even thought I did try and look after them! I’m keen to use the foot cream through winter this year so they’re more durable through the next flip flop season. The cardboard packaging (not shown) has before and after pictures that show actual results to give you a guide and they’re better still on the brand’s web site so you can see what to expect. 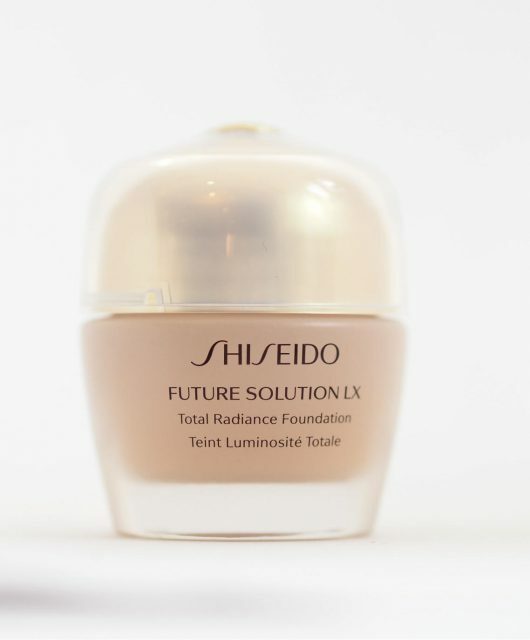 There’s a full money back guarantee from this brand which is almost unheard of, if it doesn’t deliver on the promise of banishing dry skin – anywhere. So, there’s everything to gain if fall into the category of extremely dry and/or cracked skin anywhere on your body. 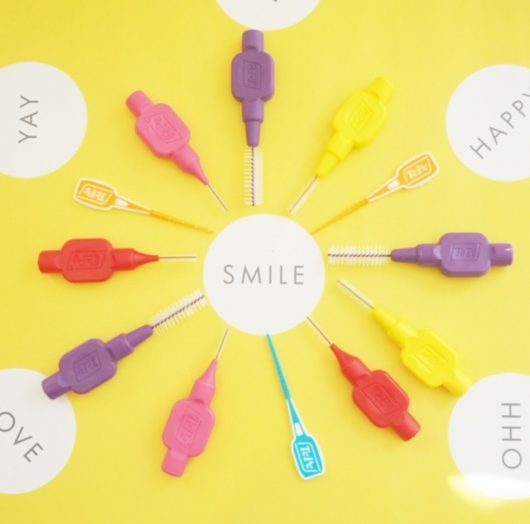 I’m also really keen on the packaging – it’s lovely and bright so that you don’t lose it or ignore it. In terms of pricing, it’s completely reasonable – the Skin Repair Body Lotion is £8.99 (tube) and £10.99 (pump bottle), The Working Hands Cream is £8.49, the Foot Cream is £8.49 and the lip balms are £4.25 HERE. 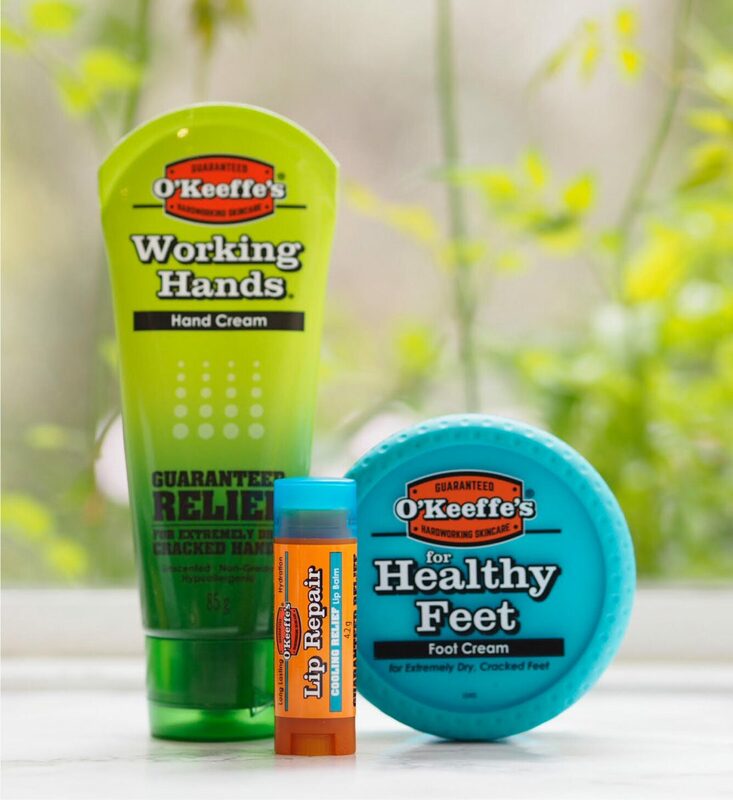 O’Keeffe’s Working Hands is such a good product that it is nominated for an award in the Sainsbury’s Argos Beauty Awards Looking After Yourself category. If you try it out and fancy giving it a vote HERE, I know they’d be very happy. Voting closes on 7th October so there’s plenty of time. The hand cream was a saviour when I was renovating my house and getting covered in wallpaper paste gunk and sandpapering! It felt like it was both protecting and repairing my hands at the same time. I always use a bit if I know I’m going to be gardening or that I’ll be outside for a while. I first bought the hand cream in the green tub from my local garden centre. 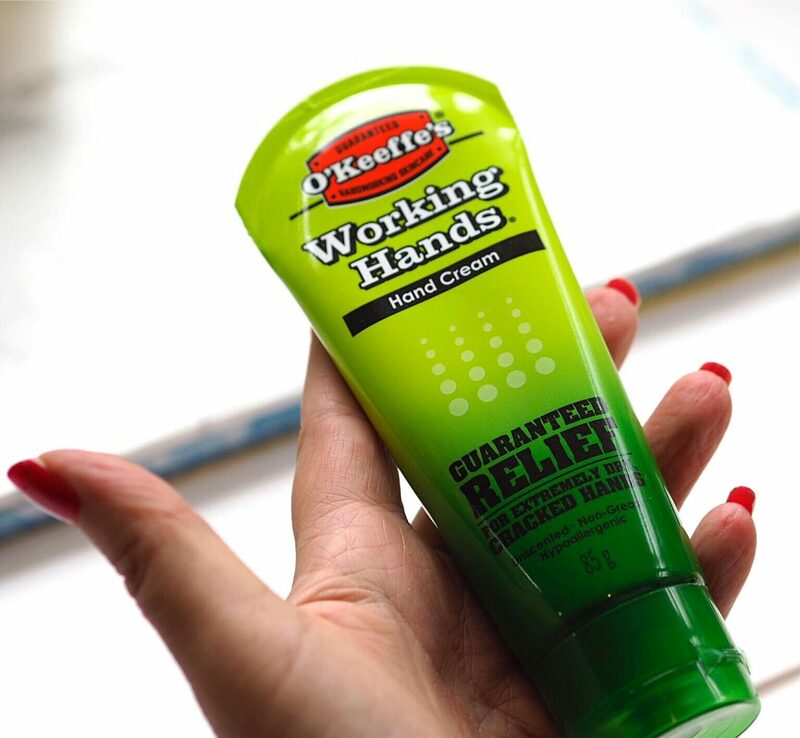 It is excellent for fixing chapped hands and the split skin that occurs by the end of my nails on my thumbs in the dead of winter when I forget to wear my gloves. It was interesting to see how the brand progressed from the garden centre to main stream. Finally something on the horizon that can *hopefully* replaced my mom’s (she’s a nurse) and my favourite but discontinued Carmex Healing Cream! But what’s the difference between the pot and tube version? The pot is 96g and the tube is 85g? Perhaps just a different style.. it’s used by all sorts of people so perhaps one style of packaging suits one more than another.